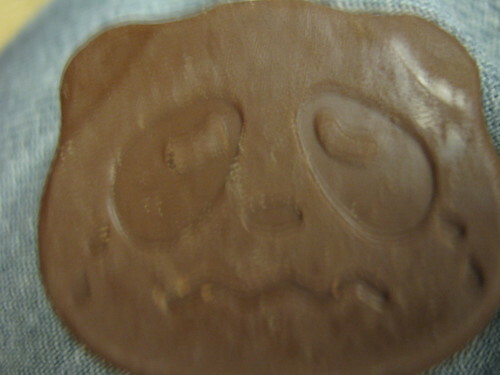 He’s so sad looking that I almost felt bad eating him. You ate him? You monster!